 Join us for a World Class Shark Dive with our West Coast sister company California Shark Diving! California Shark Diving is a leading shark charter service that brings people from all over the world up close and personal with sharks native to California and the West Coast of America. California has one of the most thriving populations of pelagic shark species in the world. At California Shark Diving, our experts have perfected the process of safely bringing you and your guests face to face with the most impressive apex predators in the ocean. With over a decade diving with sharks around the world, our team has the skills and experience necessary to safely bring you into the natural home of a wide variety of sharks. Whether you wish to see sharks in action from the safety of our boat or you’re an experienced shark diver, California Shark Diving provides a first class experience on the ocean. Our California shark viewing and diving adventures occur in some of the best shark locations in the world for shark activity and favorable weather conditions. California Shark Divers will stop at nothing to make sure your day on the water with the sharks of California is safe and as enjoyable as possible. Whether you’re a professional diver or a novice with no experience we will make sure you have a great trip with us enjoying the sharks and ocean wildlife of California. Please look around our website for additional information on the trips we offer and please don’t hesitate to contact us for more information or to book a trip. Give us a ring today and let us know how we can customize your next shark diving adventure. Want to know more about California Shark Diving? Swim with some of these California Apex Predators!